Does Closing an Unused Credit Card Hurt My Credit Score? Whether you applied for a card you’ve since decided not to use or have stopped using an old one, you may be considering closing an inactive account. Yes, closing an account–even one you don’t use–may very well hurt your credit score. We’ll break down the reasons why and describe certain cases when closing an account is worth the damage to your credit score. Credit scores exist so that potential lenders can quickly gauge whether they can trust a borrower to stick to a repayment schedule. Of the factors that decide your credit score, your credit utilization ratio accounts for 30%. Simply, your credit utilization ratio is how much of your available credit you’ve used. Experts recommend staying under 30% of your total limit. For example, your balance on a card with a $5,000 limit should not exceed $1,500. 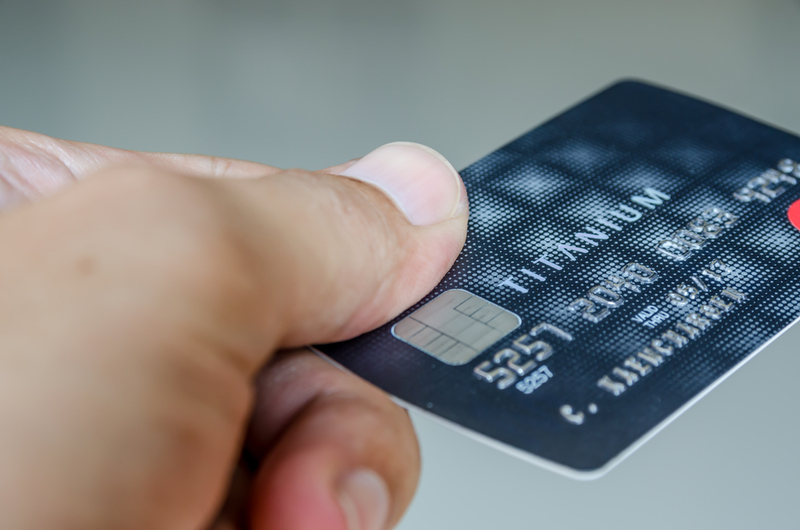 More credit cards equate to a higher credit limit and a lower credit usage ratio. Another large part of your credit score is the length of your credit history and age of your accounts. Creditors like to see you’ve been playing the game for awhile and understand the rules. Old credit cards are actually great for your score–even if they’re gathering dust in a drawer somewhere. They increase the average age of your accounts, so keep accounts open for as long as possible. If you’re not using a card, make sure you read up on the company’s inactivity policy. You may find you need to make the occasional small purchase to keep your account alive. Closing an account, whether new or old, will damage your credit score in most cases. The exception is if you have too many credit cards. Five is a safe number. More than that starts to get risky. Creditors don’t have a ton of confidence in borrowers who keep a dozen accounts open at a time. You’ll also want to close an unused account if it’s hitting you with recurring fees. Many credit cards charge an annual fee, often upward of $95. You don’t want to pay a hundred bucks for a card you never use. Keep the card active as long as possible and close your account right before it’s time to renew. You might as well get the benefits you’ve already paid for. If you have a card that you’ve stopped using, you may want to double check its perks and rewards program. You may find you’re missing out on useful bonus categories or APR deals. Keep an eye on the bonus categories and use the right card for each specific purchase to maximize your rewards. Before you close a credit card account, consider the possible harm to your credit score, as well as the perks you’ll lose. The decision will vary from card to card, and you should take the time to weigh the pros and cons.